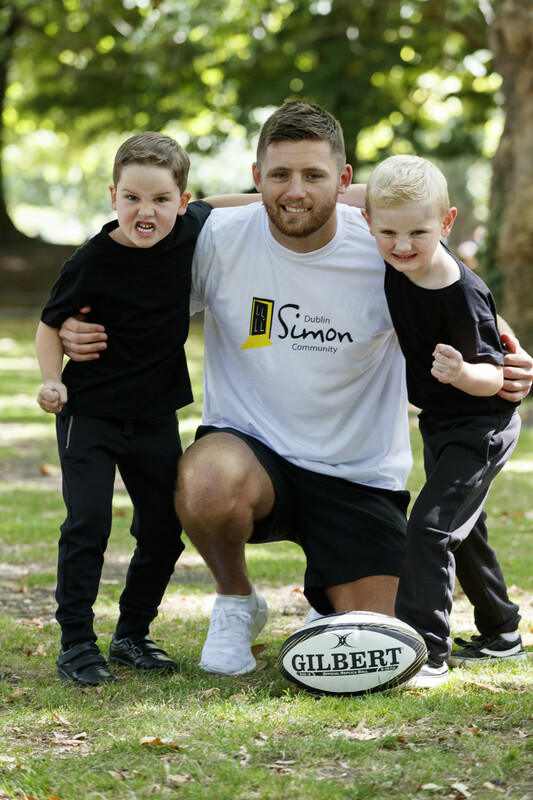 Leinster rugby player, Ross Byrne, today (25/07/18) launched the 2018 Simon Home Run, and called on the public to help tackle the current homeless crisis. 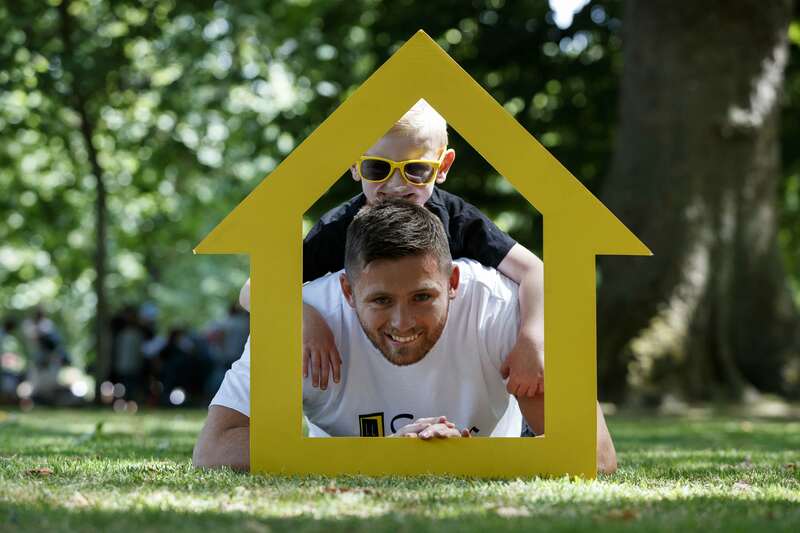 The out-half star is asking people to join the movement for homes and register for the Dublin Simon Community’s annual 5 Mile Run, which takes place in the Phoenix Park on Saturday 06 October from 10.30am. 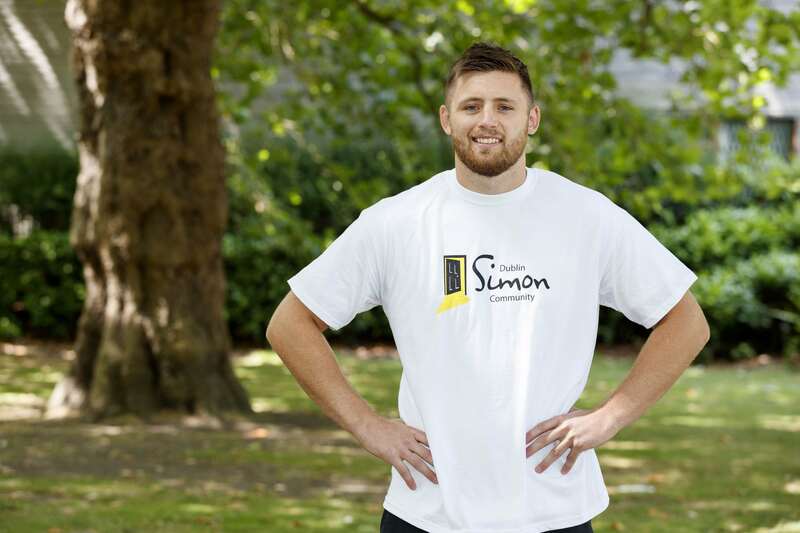 The Simon Home Run aims to get 3,000 involved on 06 October, and raise money to provide homes. 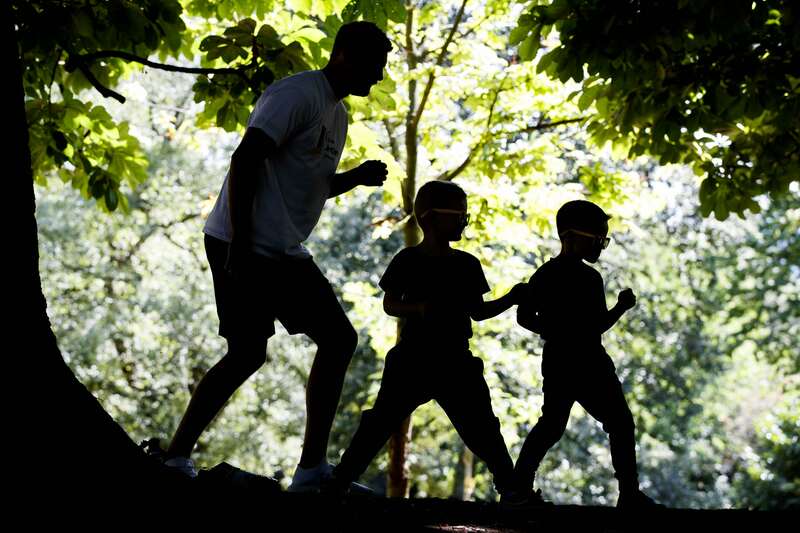 Participants can run, jog or walk the five mile route around the beautiful surroundings of the Phoenix Park. 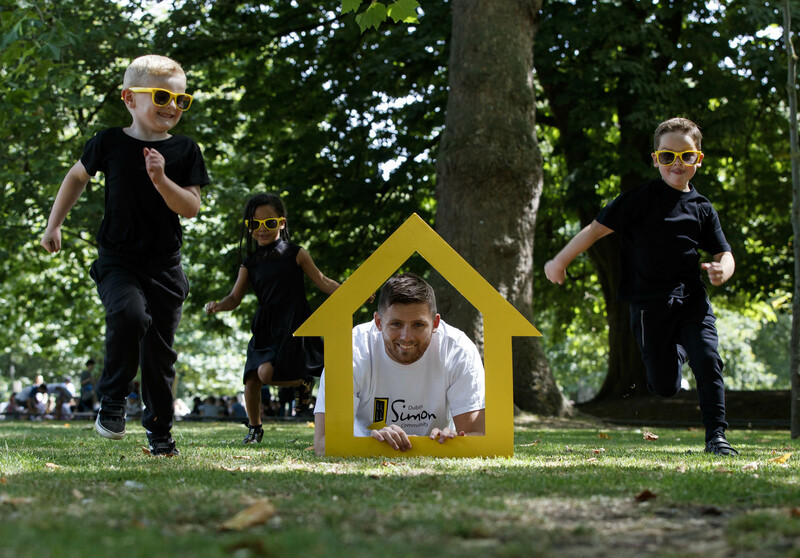 There will be kids’ activities on the day with food and entertainment for all the family to enjoy. 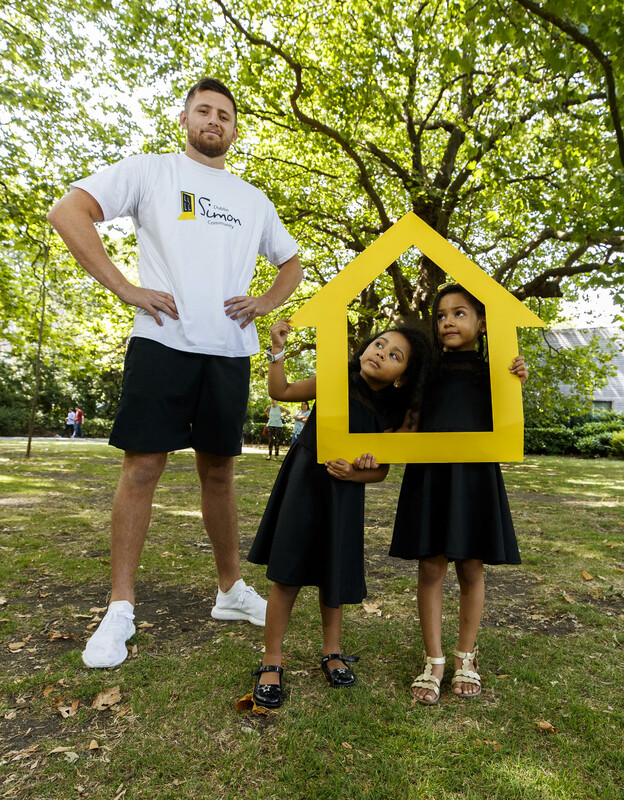 It’s an enjoyable morning out for an important cause.